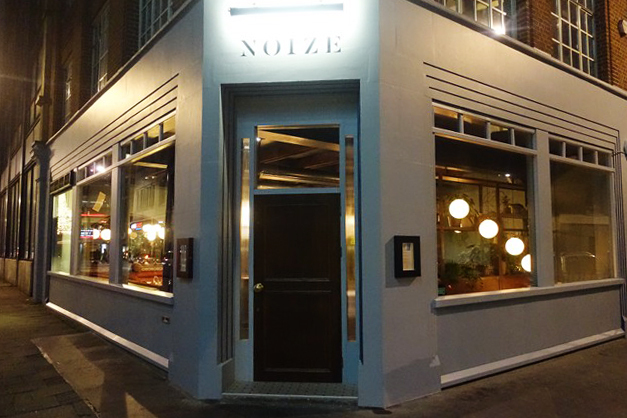 Mathieu Germond opened Noize in early October 2017, having spent much of his career at nearby Pied a Terre, both as its sommelier and later its general manager. The restaurant name is that of a village from Mathieu’s childhood. The head chef here is Ed Dutton, who worked at Foliage for several years and himself worked at Pied a Terre under Shane Osborn, amongst other prestigious restaurants. He heads up a team of four chefs at each service. The dining room, seating 36 diners at any one time is on the ground floor, with a bar and private room in the basement. The room feels cosy, with traditional lamps and the tables covered in crisp white linen. Nice people serving pleasant food efficiently in a comfortable space where you can hear your companions speak isn’t the tenor of much restaurant reporting these days, not even on TripAdvisor where a mean-spirited, most probably inaccurate dig is considered more pertinent and larky. 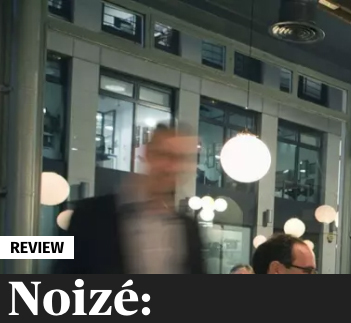 Another great find is newly opened Noizé in Fitzrovia. Run by former co-owner and manager of Pied a Terre, Mathieu Germond, the restaurant show cases the best of Loire Valley cuisine in a relaxed and cosy environment. The menu is seasonal and focused on using the best ingredients. This is the best meal I’ve had in a while in London. So, come on, feel the Noizé: TOM PARKER BOWLES enjoys a lunch of scallops and partridge at this discreet London restaurant.